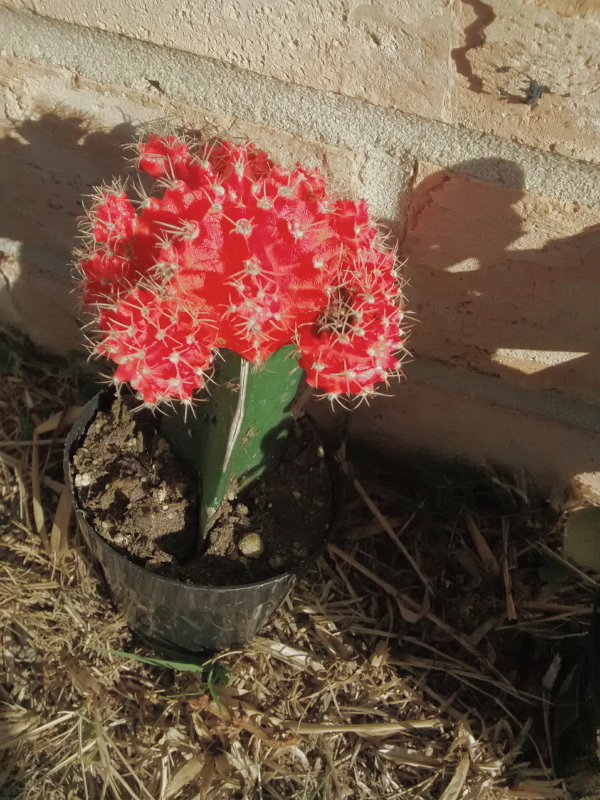 During fall break, I went to the store and bought some plants. My dorm room was crack-a-lackin some greenery so I still hold that this was a good decision. 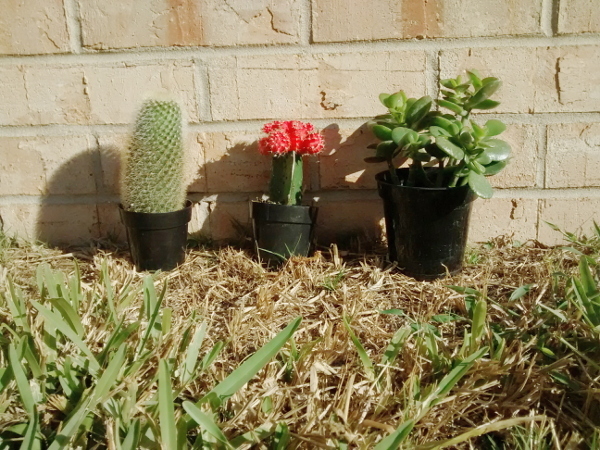 The cactus on the far left is Elijah, the middle is Elisha, and the succulent on the right is Ezra. I think when they're planted, Elijah and Elisha will live in the same pot together (I hope that's safe...). 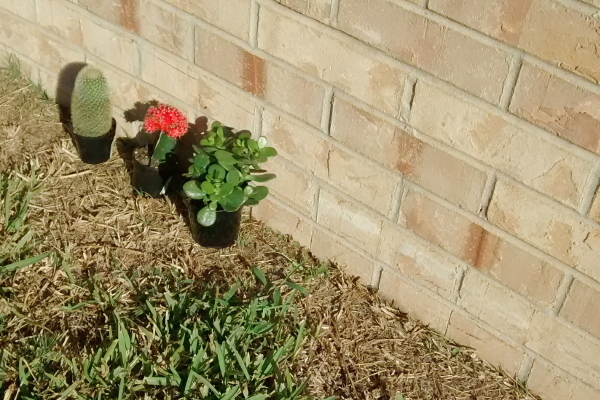 I am super excited about my new plant pals and I hope I don't ruin their lives.